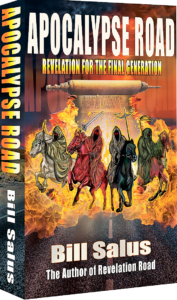 The Old Testament contains a series of ancient end-time prophecies that predict a series of destructive calamities on the enemies of Israel. 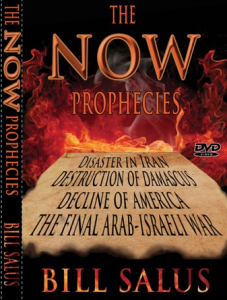 Iran, Syria, Russia, Turkey and Israel’s immediate Islamic neighbors all seek the destruction of God’s Chosen People. 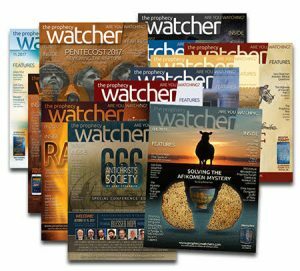 But according to the ancient prophets, they will bear the wrath of God’s judgment . . . in the latter days. Have we reached that point in time? 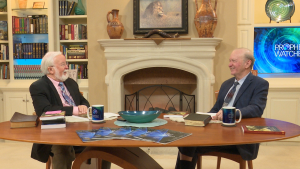 Gary Stearman and Bible prophecy expert, Bill Salus, discuss the timing of these 2,700 year old prophecies and explain how current events may offer some hints to the soon fulfillment of these spectacular events. What comes first? 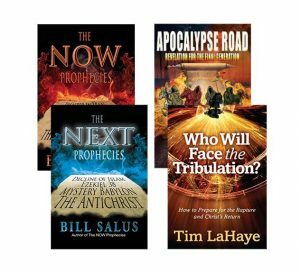 The Isaiah 17 war? A nuclear exchange with Iran? 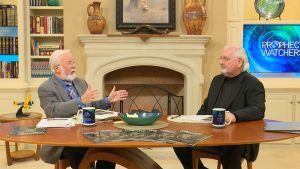 The Gog and Magog War? 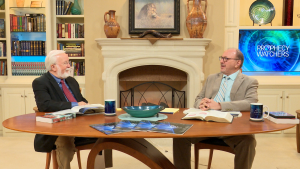 The Psalm 83 War? Things are heating up on the world scene. Get ready for some fireworks! 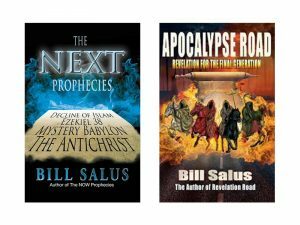 Private: The Next Prophecies – New Book From Bill Salus – Buy 1 Get 1 FREE!